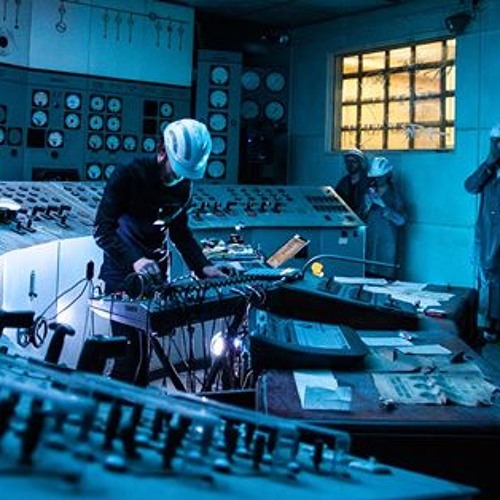 HURTZ was first performed in J Substation (a working electrical substation deep in the bowels of Melbourne, AU) for Melbourne Music Week and reworked for Electrofringe 2015 (Sydney) and Tilde Festival 2016 (Melbourne). Numerous modulations of 50 hertz tones (the frequency at which electricity is transmitted in the southern hemisphere and equivalent to an earth hum)were mangled, corralled and caressed using various devices and matrices to create pieces of narrative illustrative of what could only be termed the artist's annus horribilis. These excerpts are from the forthcoming recorded release of HURTZ, due in 2018.